We are fully authorized distributor and service partner for Leica Geosystems, with a modern, purpose built service center and manufacturer trained certified technicians. 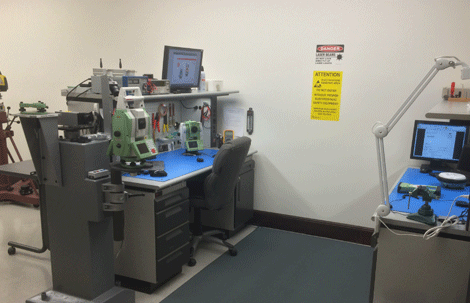 September Special - 20% off Labor on any Leica TPS, GNSS, Collector, Laser, and Auto Level. Our staff are factory trained and complete continuous professional programmes to ensure we continue to meet the highest standards and provide confidence in our quality of service. Our dedicated service technicians will give thourgh and detailed estimates for all work. Our knowledge and expertise within the surveying and construction industry mean we understand the importance of accurate instrumentation and the benefits of scheduled maintenance. We also offer CCP (Customer Care Packages) for instruments which allow you to benefit from the latest software updates, extended warranties, hardware maintenance and customer support. Please fill out form and submit so we know it's on it way. We will print the ticket and have it ready to sign when you come in..